Planning you garden is a great activity for those days when the weather is just too bad to venture outdoors. 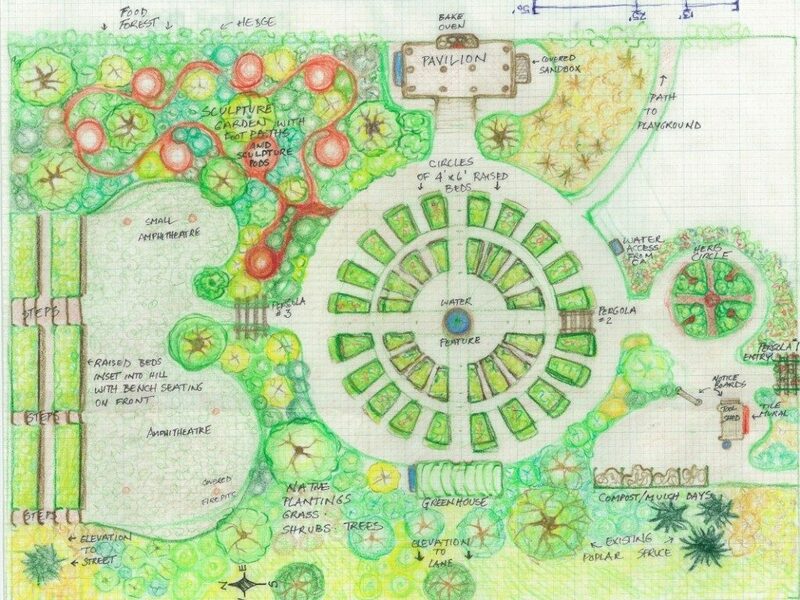 Tuck yourself up by the fire and sketch out your ideas for areas of the garden you’d like to change. Then plan how to bring your dreams to life. Don’t rely on your memory though to tell you what you’ve decided – get it right by putting it down on paper now so that you don’t get carried away when you see all the lovely plants and colours that will be on display when you visit the nursery. Gather any pictures you’re using for inspiration, and prepare a list of your main goals, assets, and limitations. Study your current plan carefully and decide which features you want to incorporate into your final plan, which ones you want to highlight, and which ones you want to downplay or remove. Place a piece of tracing paper over your plan and sketch in or leave out various features and designs.